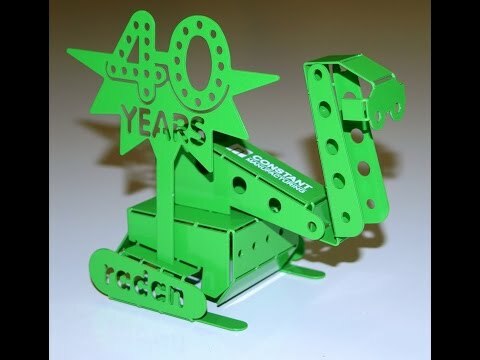 To celebrate Radan being 40 years old this year we have produced a limited edition hand folded Radic Junior. 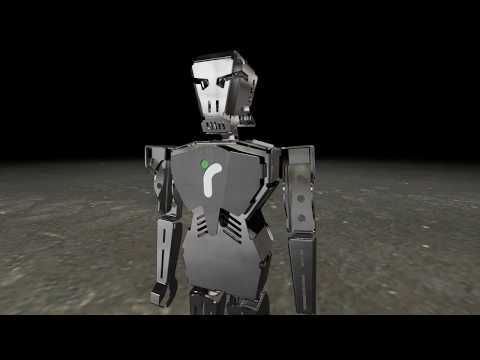 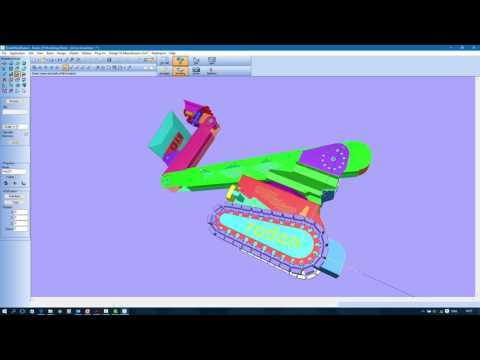 The following video shows you the folding sequence. 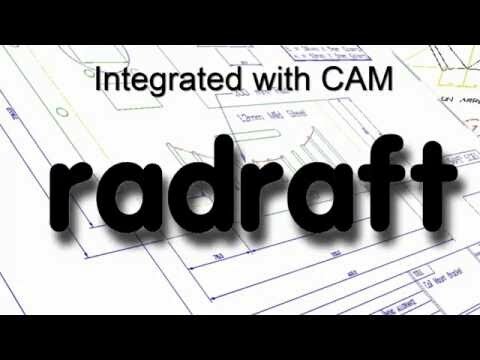 Radraft provides users with a comprehensive drafting solution for all your 2D design and drawing needs. 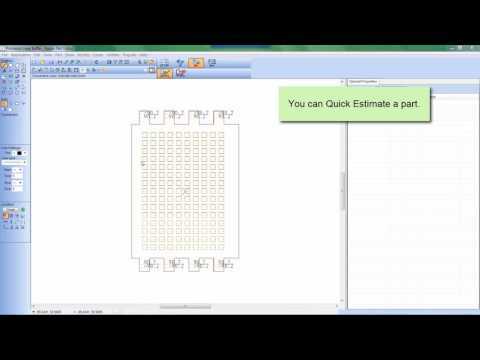 Although easy to use Radraft has many advanced features to assist with the quick production of drawings and parts. 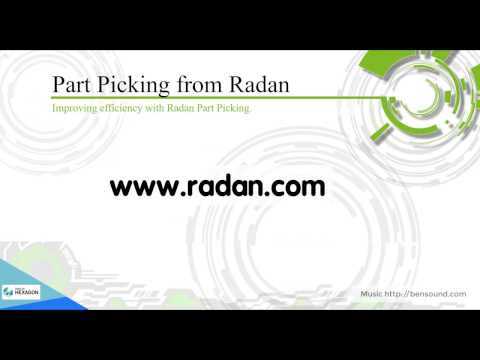 Quick Estimate inside RADAN provides a simple on screen cost breakdown of (Cutting) Machining time and Material usage for sheet metal parts or nests of parts. 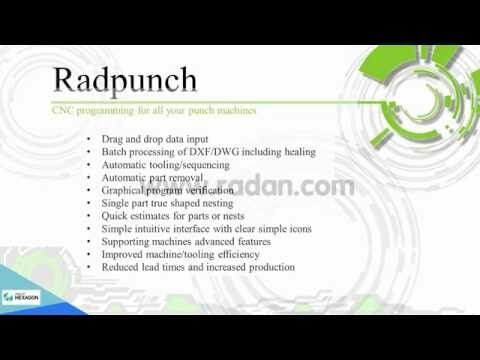 Radpunch is machine independent and designed to provide your operators with the tools they require to reduce lead times and optimise your punching machines. 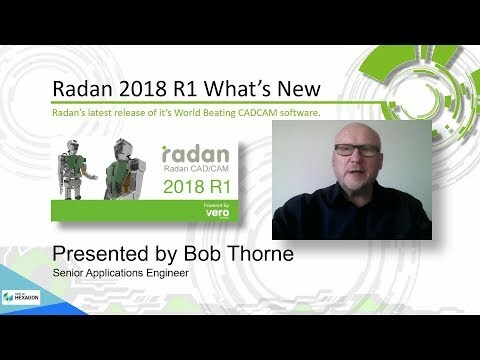 Radprofile brings advanced CNC profiling to the Radan family. 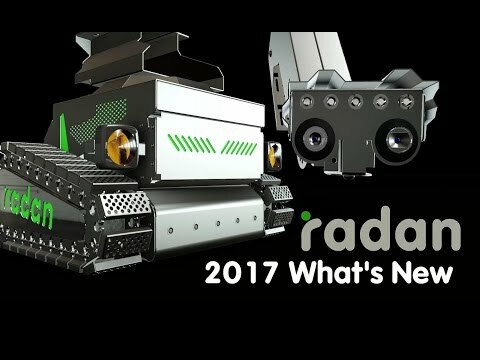 Combining sophisticated technology with a high level of automation, Radprofile delivers maximum productivity for your engineering staff and machine tools. 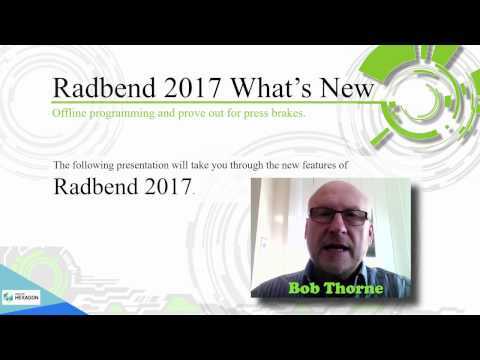 Radbend is completely integrated with Radan 3D and extends Radan’s ‘Total Solution’ concept to include offline programming of a comprehensive range of press brakes. 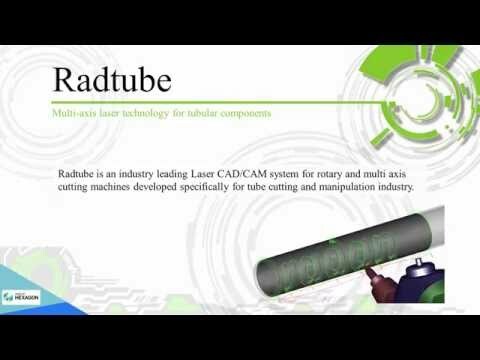 Radtube is an industry leading CAD CAM system for rotary and multi axis cutting machines developed specifically for tube cutting and manipulation industry. 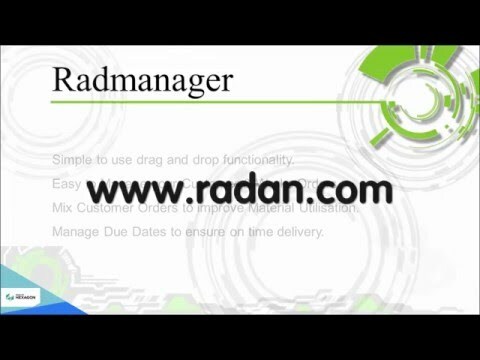 Radmanager is a simple way of entering your customer order data and turning it into nest projects within Radan. 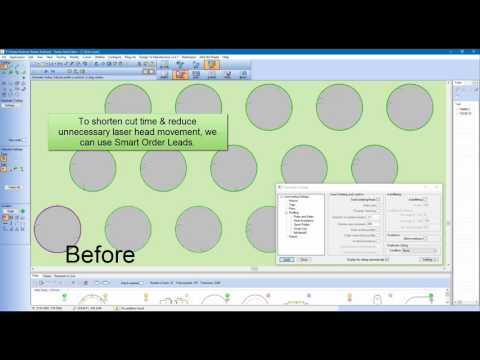 This enables parts from different customer orders to be combined into one nest project in order to maximise efficiency and material usage.